With the aim of providing our customers and dealers with unique and special products, suitable for all tastes, we offer you all our expertise and know how within the world of wine. We offer customized wines, where the greatest care is taken to satisfy all consumers, from the most demanding to the less experienced ones and we distribute them all over the world. In the production of our wines, we adapt to the current trends, always keeping a balance with the traditional and cultural features of oenology. 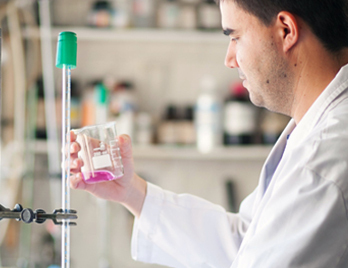 We implement a strict monitoring protocol in all the processes up to the bottling, to transfer our consumers our personality and our passion for wine. 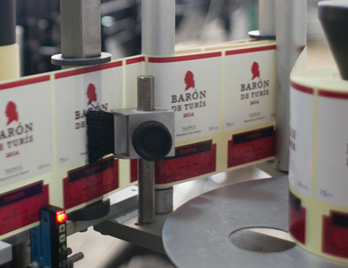 La Baronía de Turís has the human, technical and industrial resources, as well as the key elements, to produce good wine: own vineyards, which produce an average of between 4 and 5 million kilos of grapes, so we are able to cover any requirements of large dealers, both for white brands or own brands on purpose for a specific market. 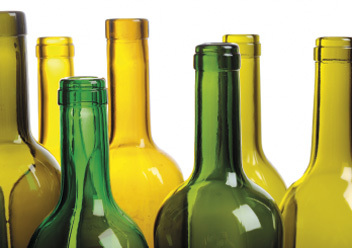 We can store large quantities, both for barrels and for bottled wine. We have 2 bottling lines for different bottle capacities and 2 lines of bag-in box wines. 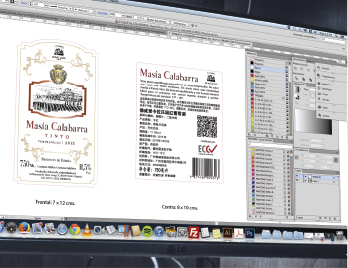 We offer the possibility of creating new labels, by customizing your orders to the finest detail, since we have our own design team. Thus, we integrate creativity and design, in the search of the style that works best for each market. Our greatest challenge is to fully meet the needs of the ever-more demanding and discerning consumers. Now, in La Baronía de Turís, we distribute wine to 3 continents: Europe, America and Asia; and we have satisfied customers all over the world.